And they agree that HuePets works! The HuePets app made an appearance in popular blog, 5 Minutes For Mom. 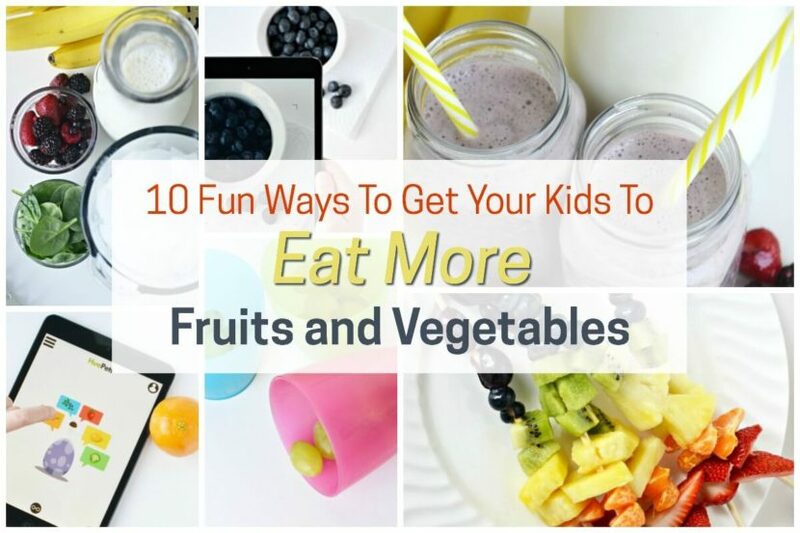 In their post, “10 Fun Ways to Get Your Kids to Eat More Fruits and Vegetables”, they describe how HuePets helps to motivate kids to eat more fruits and vegetables, along with 9 other great tips. Check it out here!